Your older home is amazing in many ways. It has the charm, the character and the sturdy bones you’d expect an older home to have. What it doesn’t have is the electrical capacity today’s gadgets and appliances require. Don’t ever feel like you can’t upgrade your refrigerator, television or other electronic devices because your house can’t handle it. There’s a solution and the solution is easy. While it handled power just fine when it was built, things have changed and your old breaker box is simply outdated. The good news is a professional electrician can perform electrical panel upgrades in a short amount of time, allowing you to get connected to all the conveniences you’re used to. It’s always time to call in the professionals when it comes to electrical repairs and upgrades. Wiring and other components are dangerous and can turn a safe situation bad in the blink of an eye. A licensed contractor is your answer when you experience the following. Struggling Appliances – This could include a refrigerator that has a hard time cooling off, a computer that turns on quite slowly or a blow-dryer that has pulsing air flow. Flickering Lights – This might happen when you turn on the dryer, when you run the microwave or for no apparent reason at all. Tripped Breakers – This might happen when you run more than one appliance at a time in the kitchen or when you use your amazing entertainment system. Struggling appliances, flickering lights and tripped breakers should not be happening. You should be able to use the things you need to use on a daily basis without having any electrical repercussions. Professional electrical panel upgrades can help you avoid these things and get your home back in top shape again. 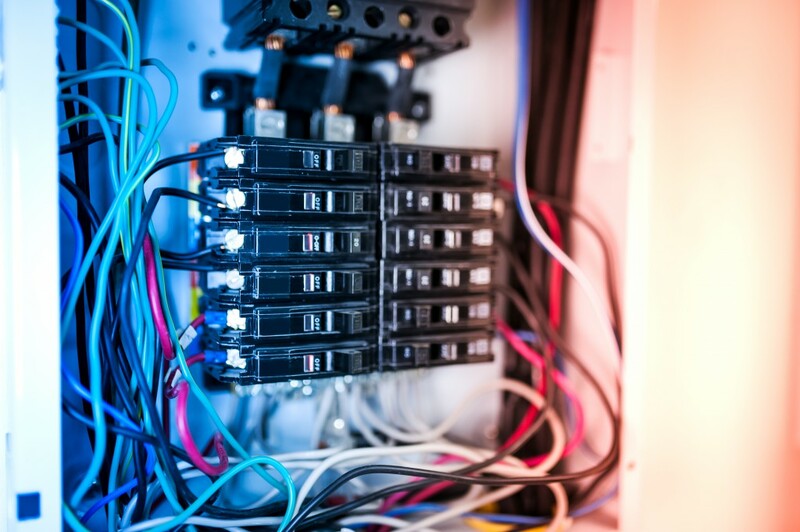 Contact your local professional electricians to learn more about electrical panel upgrades today and to find out how quickly and easily they can get the job done.